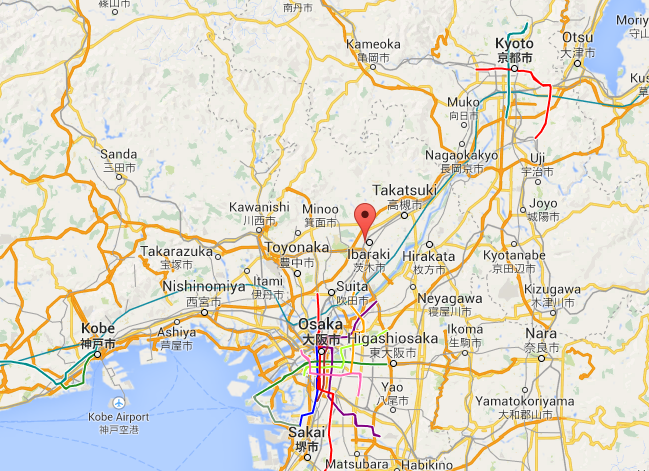 Today is a lot of travelling between Kyoto, Ibaraki (between Osaka/Kyoto), and Kobe. 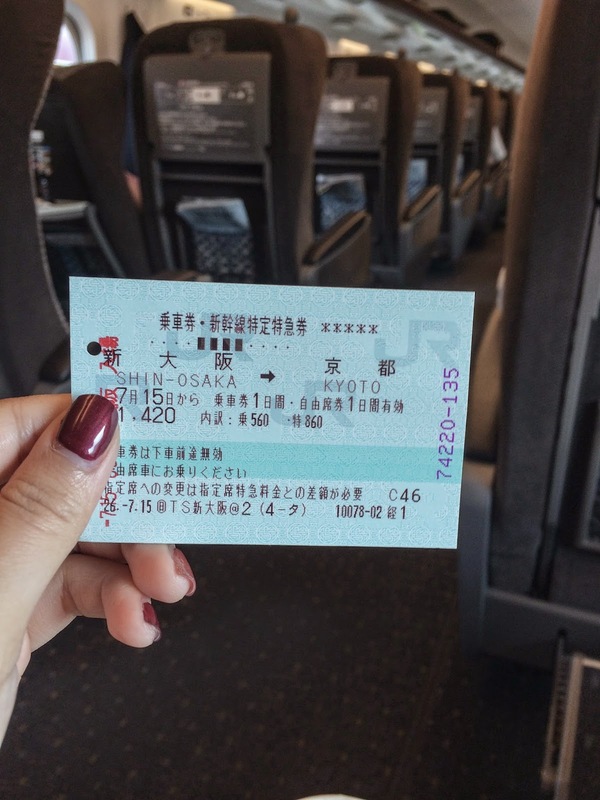 We started off with taking the Shinkansen from Shin Osaka to Kyoto station. 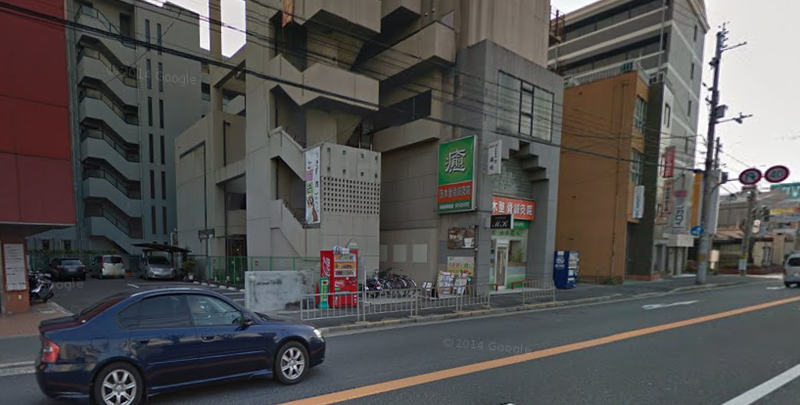 It took 15 mins (felt like 5 minutes) and ¥1,420 one way. After that we switched to the local JR from Kyoto station to Inari Station. 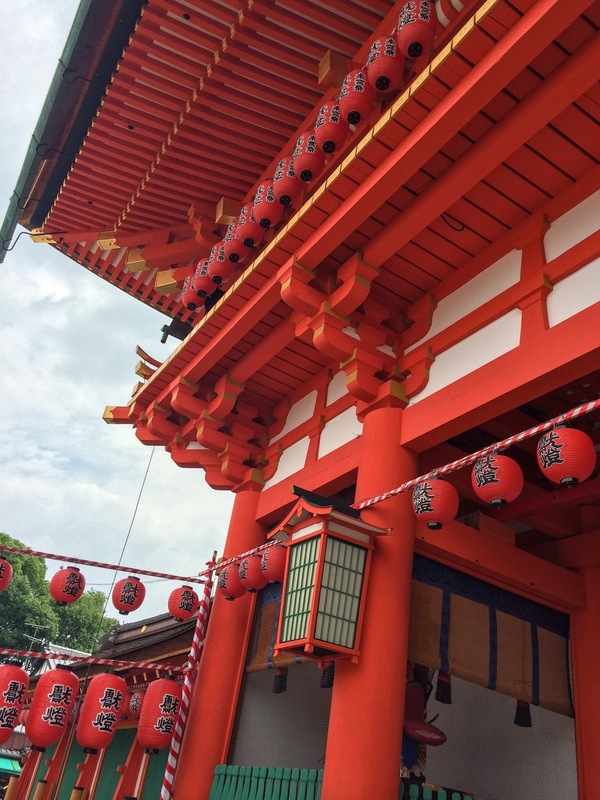 We wanted to get to Kyoto quick because we not only have a lot packed in the schedule, but also most temples close by 5pm, so you need to visit them early in the day time. 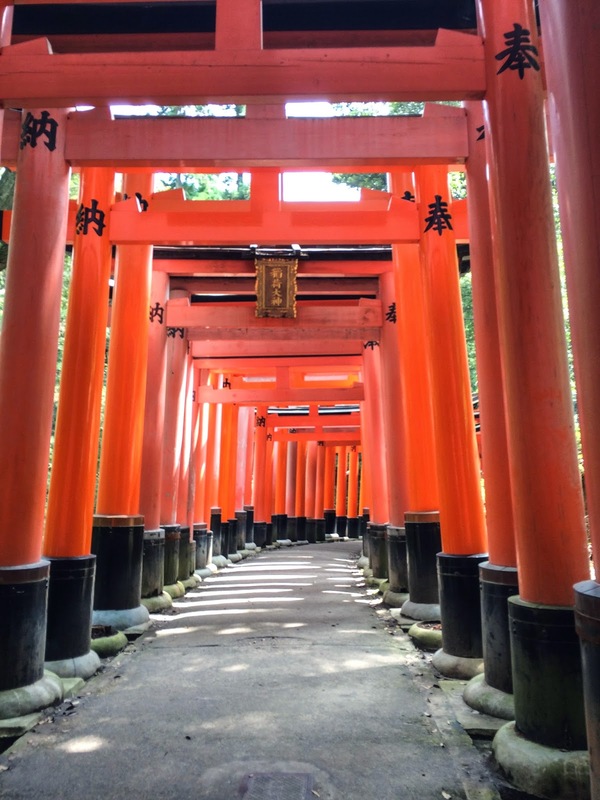 First stop is Fushimi Inari Shrine 伏見稲荷大社. I really really wanted to visit this shrine since I watched a recent anime, Inari Kon Kon Koi Iroha, which is staged around this shrine. (The anime is slice of life type, talking about a touching friendship between a teenage girl and the Goddess at this shrine.) 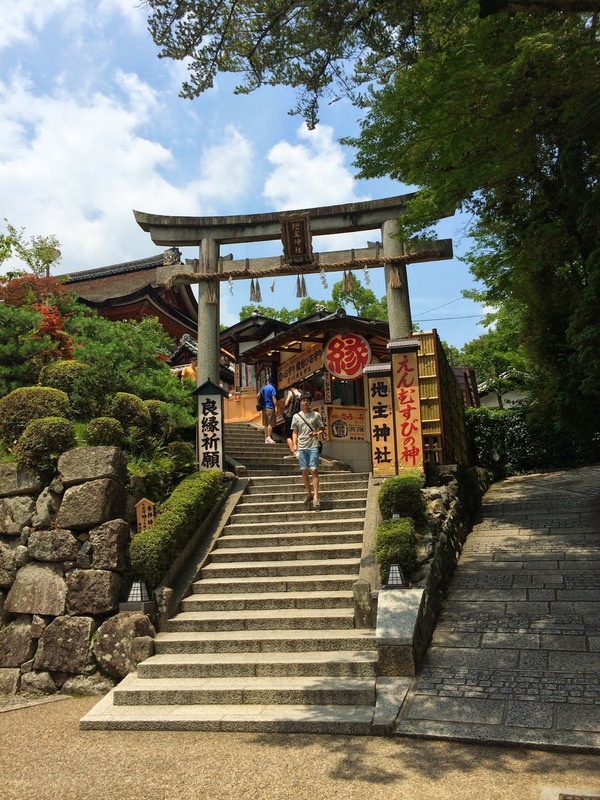 Some scenes from the famous movie “Memoirs of a Geisha” was also filmed at this shrine. 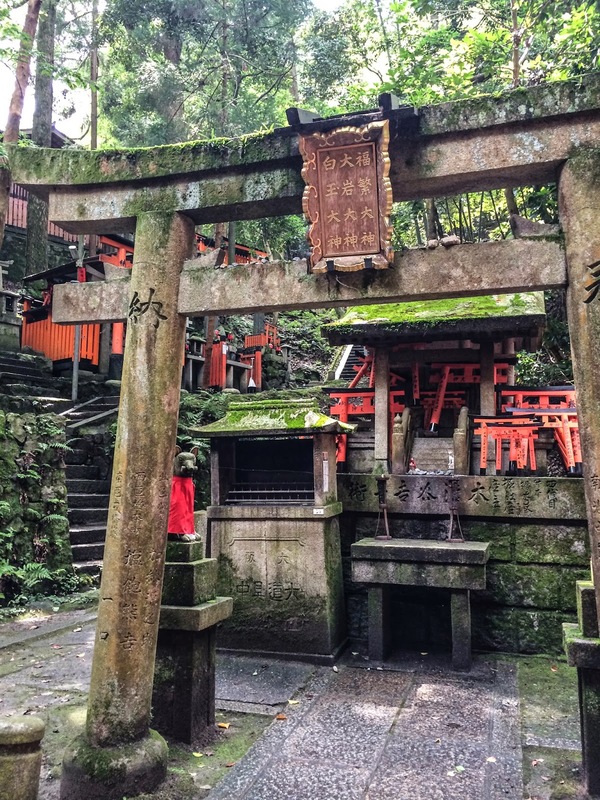 It’s famous for its many Tori (red doors) up the mountain, which is a 2hr walk to the top. 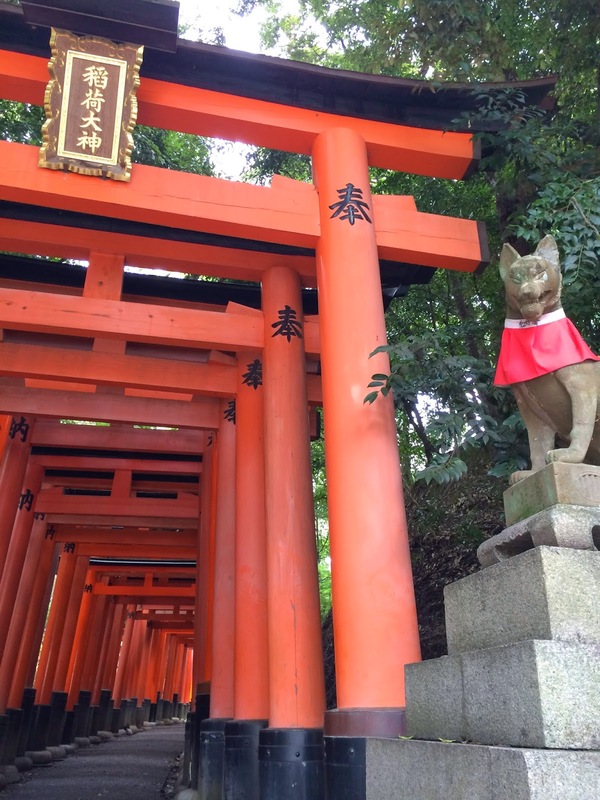 You can also see a lot of foxes in this area which are the messengers for this shrine. 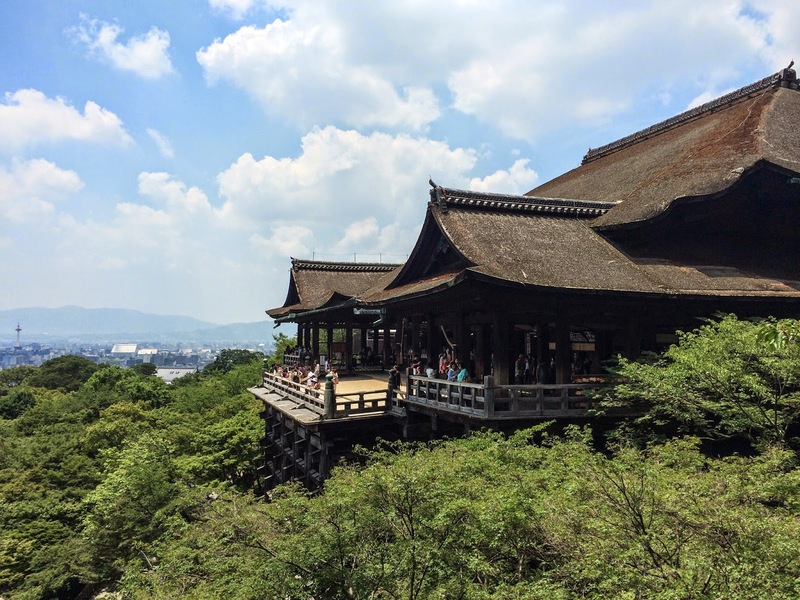 The second destination is Kiyomizu Temple. It’s a really famous Buddhist temple sitting on top of a hill near a waterfall. 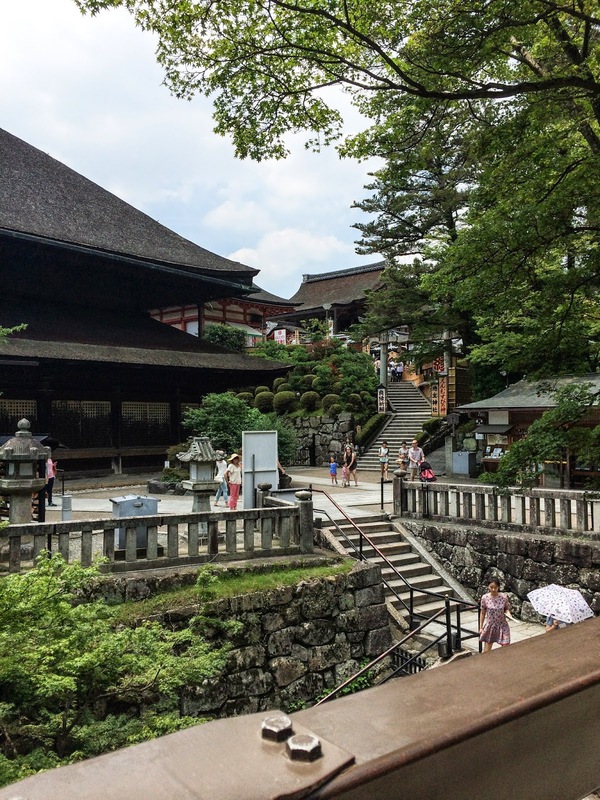 Kiyomizu means clear water and it got its name from the clean water flowing from the waterfall. The amazing thing is, not a single nail was used to build the temple. 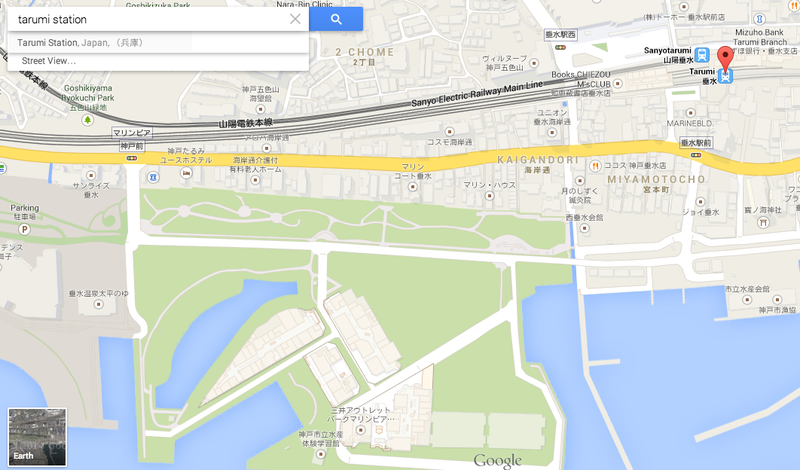 To get to the temple, you can take bus #100 from Kyoto main station. This bus goes to all the main tourist spots in Kyoto, like Gion area (Yasaka Shrine), Kiyomizu Temple, and Ginkakuji Temple. Each ride is ¥230. 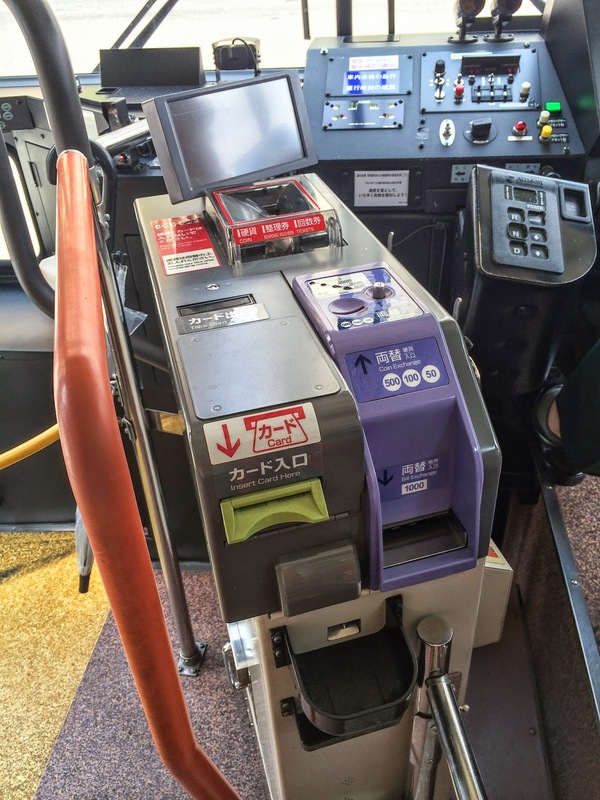 You need to have exact change since they don't accept IC cards yet. If you don't have exact change, use the purple change machine on the right hand side. It accepts the 1,000 yen paper bill, 500, 100, and 50 coins. You just pay when you get off and throw the coins into the red lined box. You can pay a one day pass at the main station, there are vending machines selling them as well. To enter the temple, it costs ¥300, but all the best views are inside the paid area. 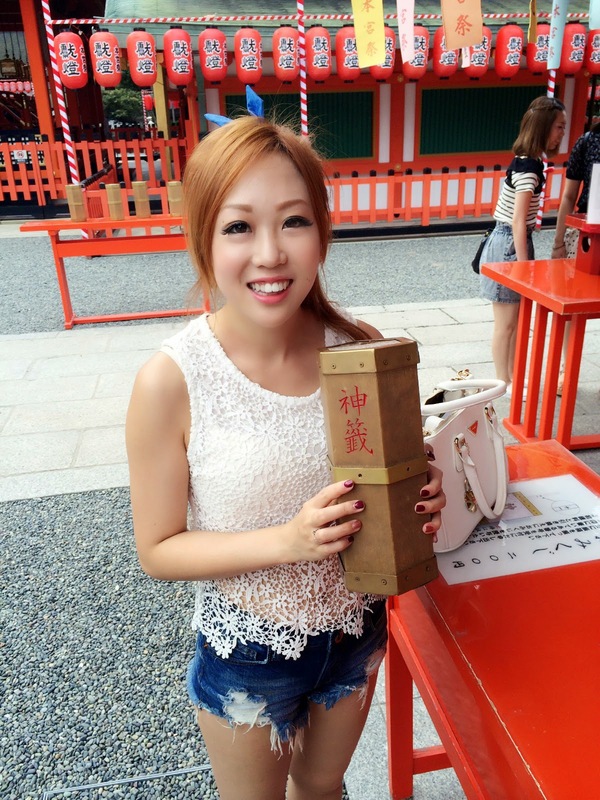 Especially the Jishu Jinja (Love Shrine). It’s very famous amongst Japanese people who want better luck in their relationships. 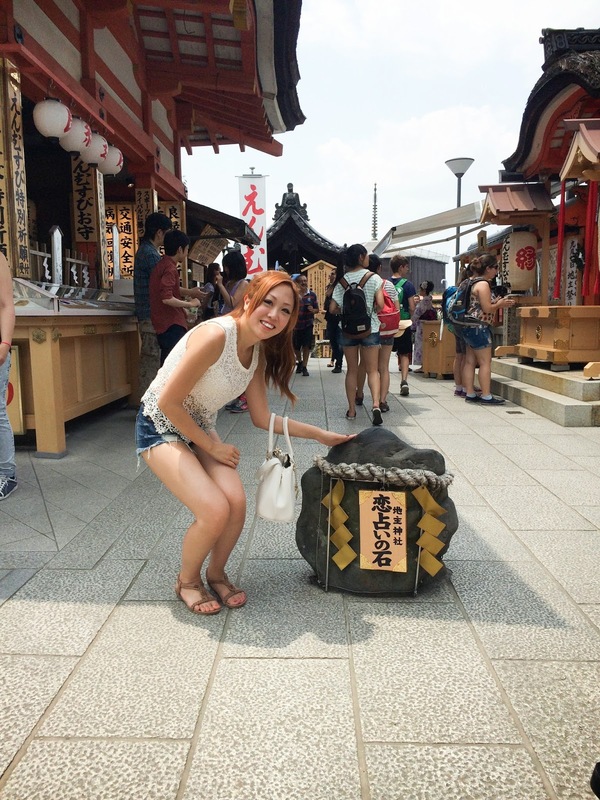 There are two love stones about 5 meters apart in the shrine. You’re supposed to close your eyes and walk from one stone to the other stone and it will bring you good love luck. There are also couple O-mamori (luck charms) you can get for ¥1,000 for a set of 2. I also drew a O-Mikuji (fortune). 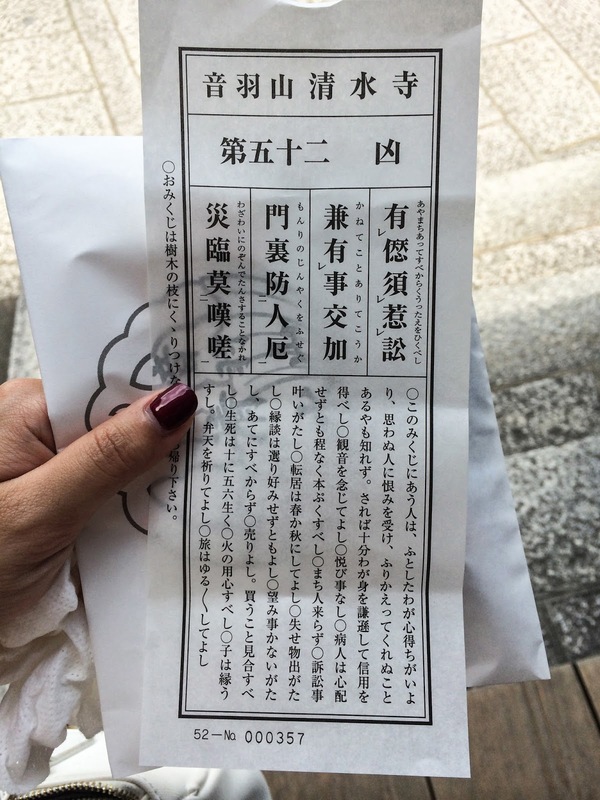 These fortunes can found in all shrines and cost around ¥100-¥150. If you get a lucky one, you keep it. 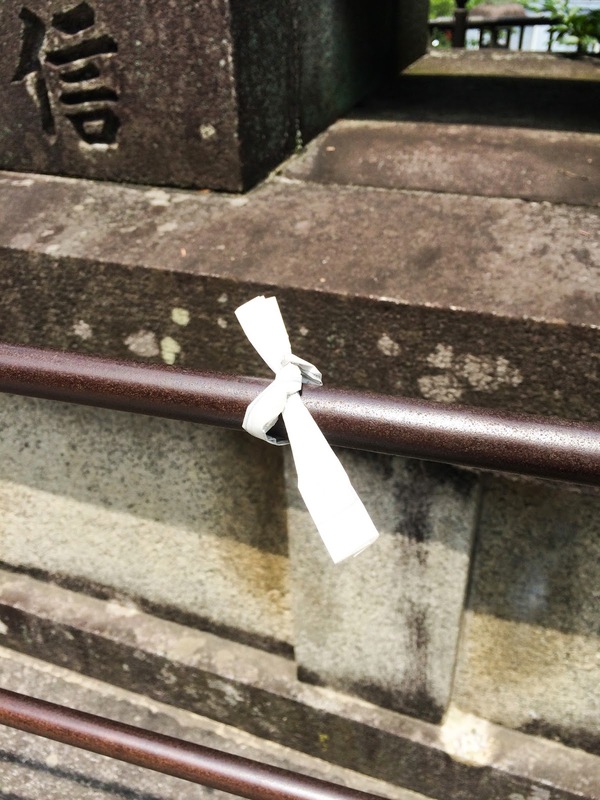 If it’s an unlucky one, you tie it at the shrine to remove your bad luck. Only certain places provide English fortunes. 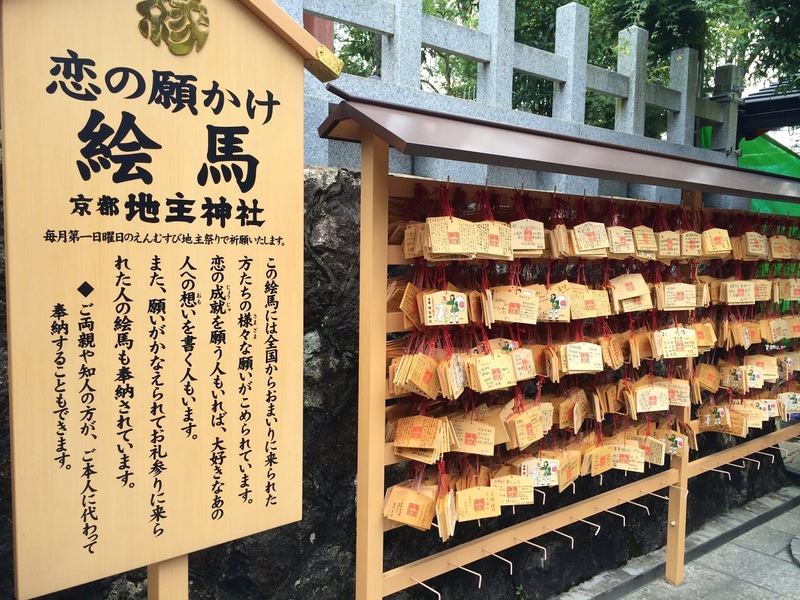 Ema are wooden plates for people to write their wishes on. They typically cost ¥500 per plate. 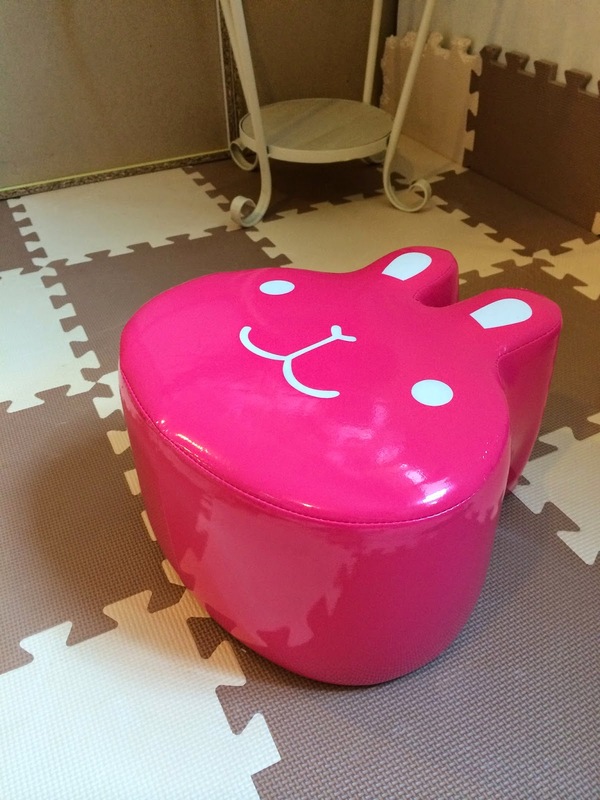 After having some ramen and fried rice for lunch at the Kyoto main station, we’re headed off to a Bunny Café. 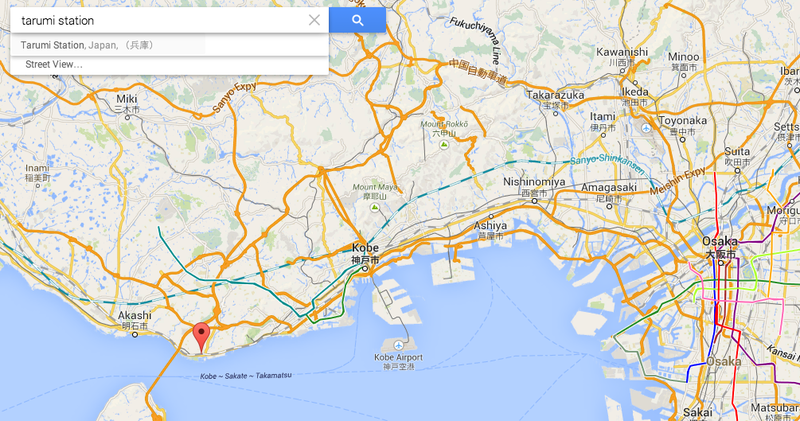 It’s on the way between Kyoto and Osaka (closer to Osaka) near a station called Ibaraki 茨木. 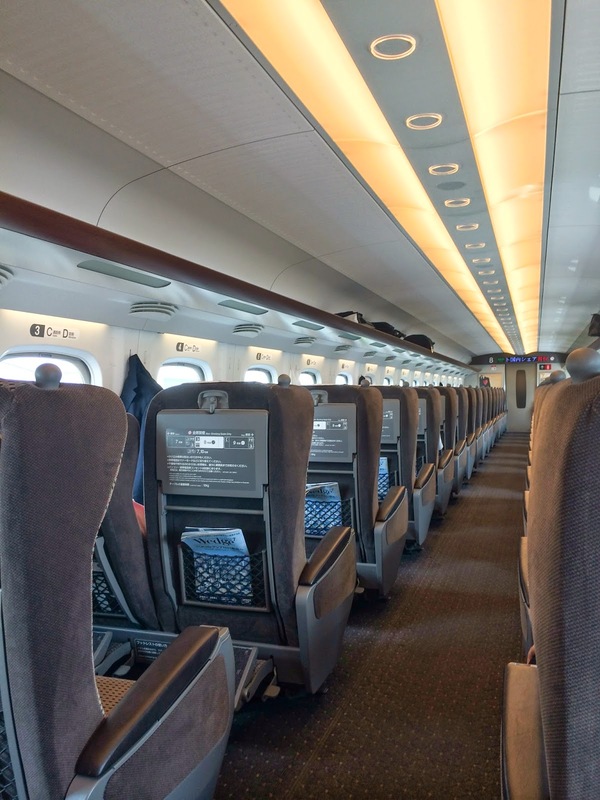 If you take the JR Express train from Kyoto (towards Himeji 姫路) Ibaraki is just one stop before Shin Osaka, and takes around 20 min from Kyoto. 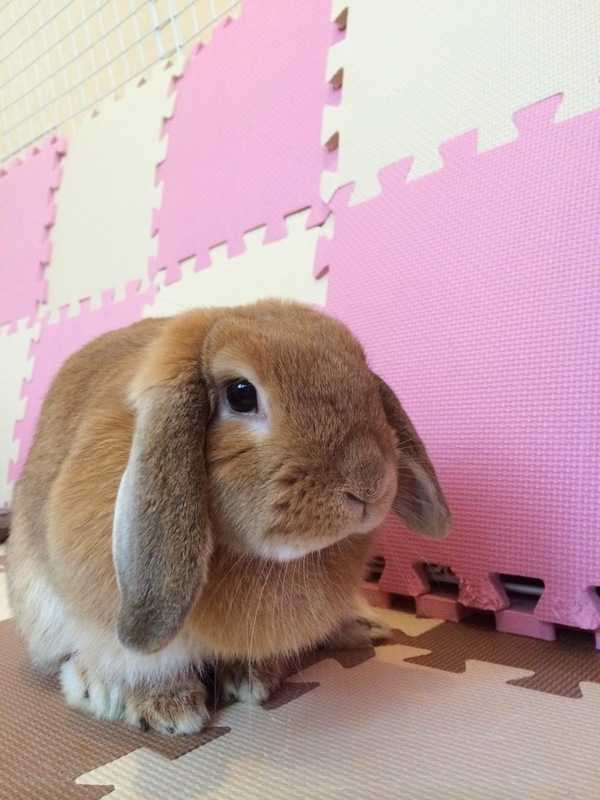 The bunny café is on the second floor of a building, not to be confused with a normal café on the first floor. 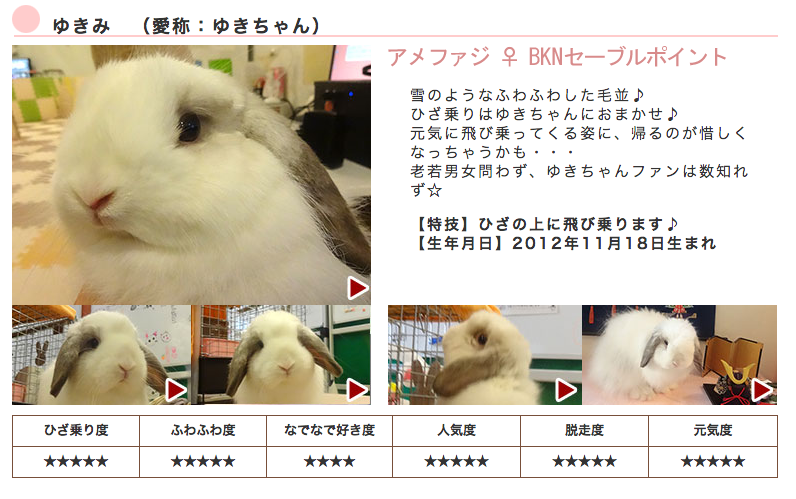 There are around 10 bunny “staff”. 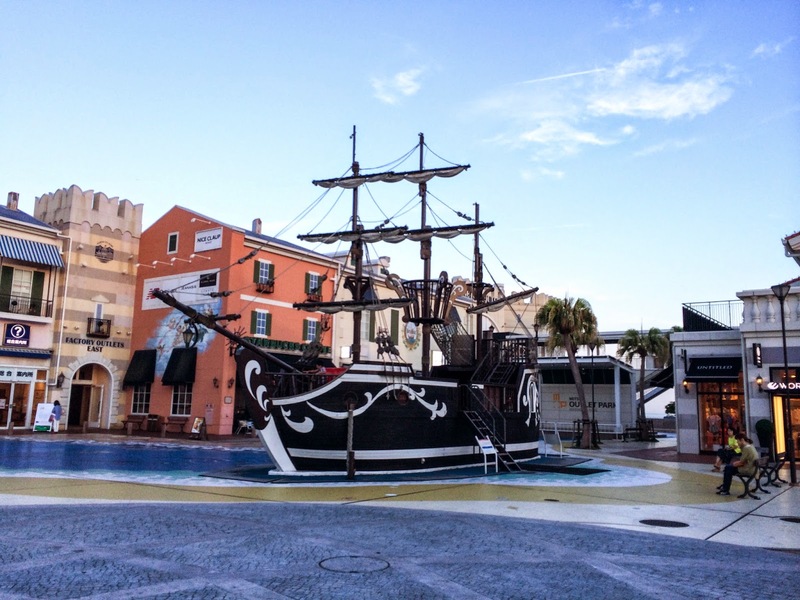 You can spend 30 min ¥700 per person, and ever 30 min after that is ¥500. 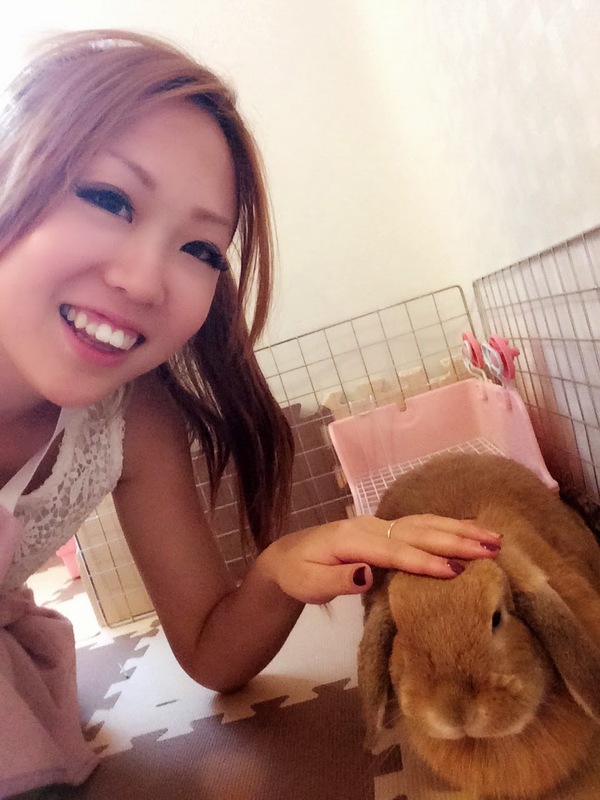 Each time you can choose to play with 1 bunny. 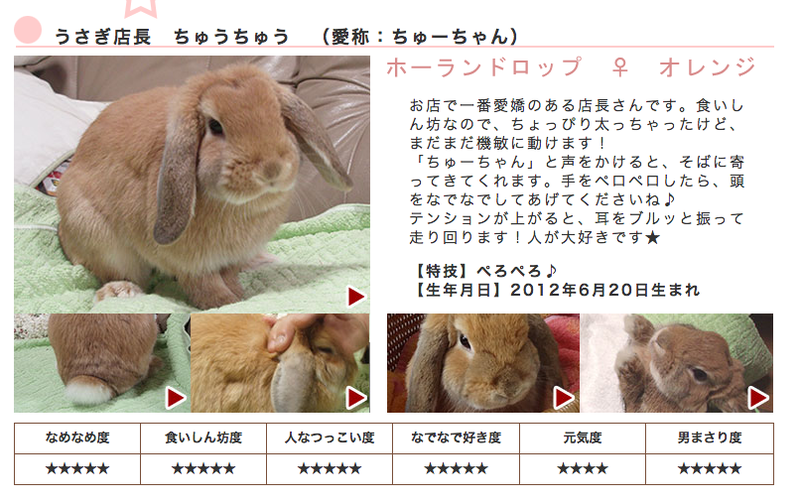 We choose the “store manager” bunny called Chu Chu. He wasn’t that energetic but isn’t afraid of humans at all. 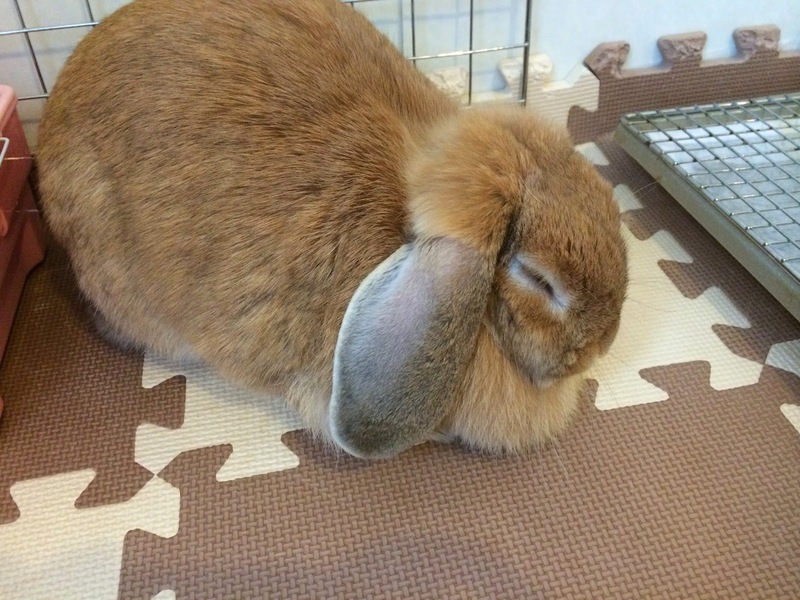 There are also other younger bunnies and really big fluffy bunnies. There’s also a vending machine full of hot and cold beverages free to all admitted guests. Map of Bunny café location. It's on the second floor, up the stairs beside the green sign! 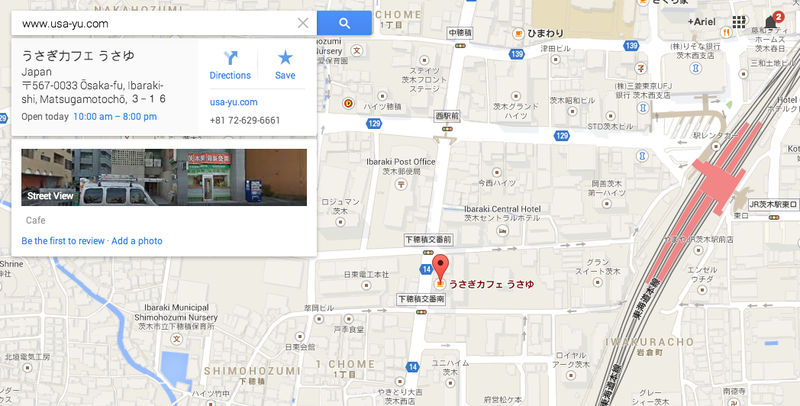 This outlet is a bit further than Kobe station. It took around 1 hour to get from Ibaraki to Tarumi 垂水 Station on the express JR (to Himeji). 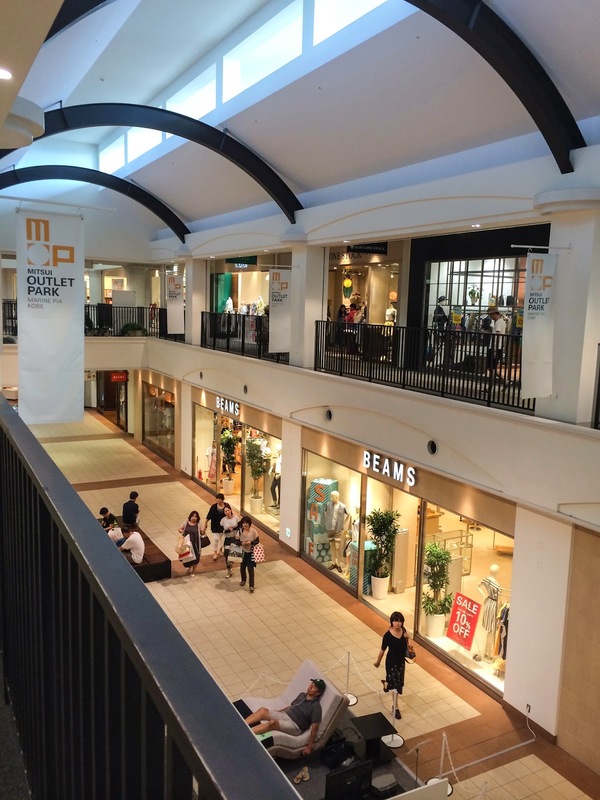 There are lots of common brands of western outlets like Coach, Michael Kors, Nike, Addidas, Under Armor, Theory… See their website for a the full list. 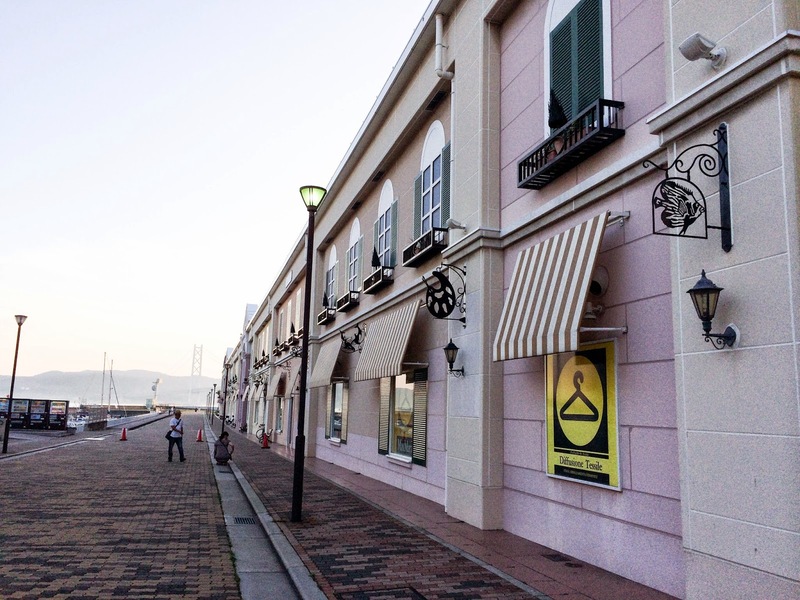 Although there aren’t as many store as the Rinku Park Outlet near Kansai Airport (will introduce in another blog). 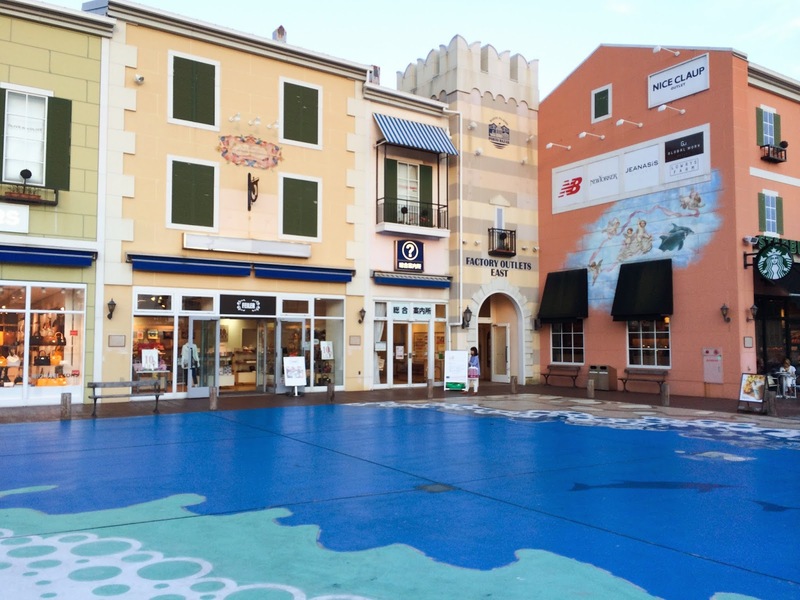 The theme of this outlet is a very pretty seaside feeling since it’s on a pier. And it’s not as crowded and touristy as the other outlet. I bought a medium size phone wallet and a card holder from Michael Kors for a total of only ¥12,000! I also got a leather card holder from Coach for only ¥4,000.